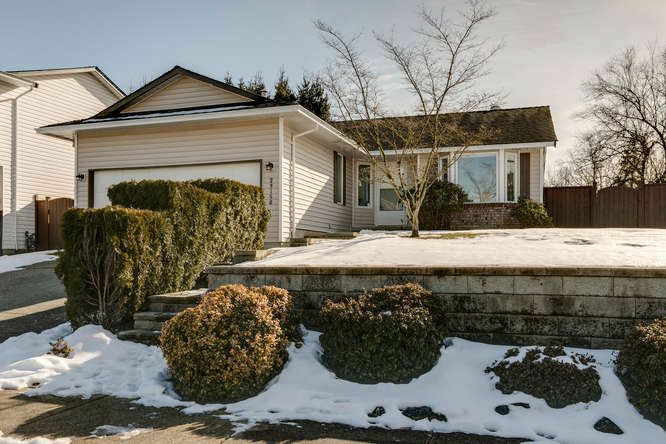 Open House on Sunday, March 17, 2019 2:00PM - 4:00PM WINNER, WINNER, WINNER!!! See for yourself. Great home, great lot, great location! 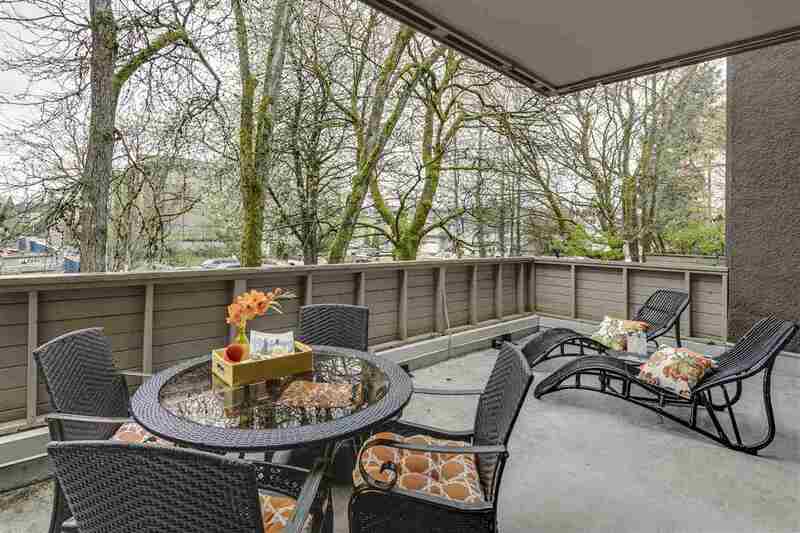 Open House on Sunday, March 10, 2019 2:00PM - 4:00PM This is a WINNER! See for yourself. 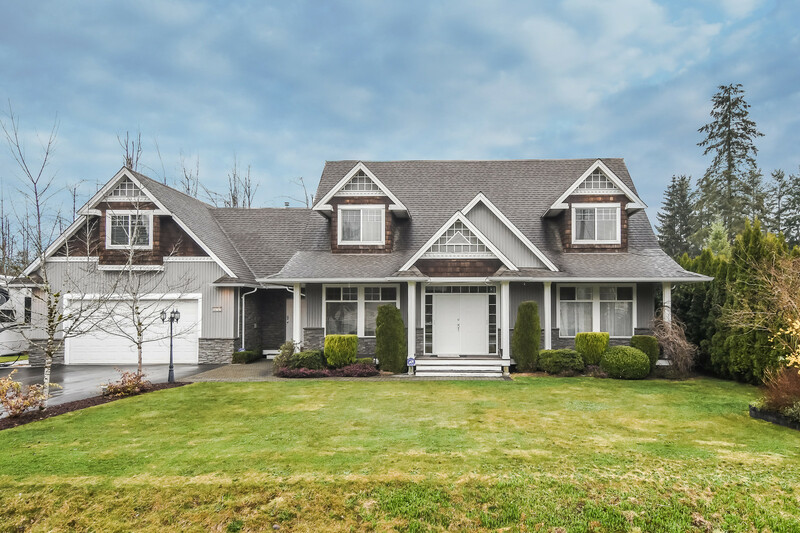 Please join us at our Open House at 23158 124A AVE in Maple Ridge. OPEN HOUSE SUNDAY March 10th. 2-4pm YOU'VE FOUND YOUR HOME & IT'S A WINNER! If you're looking for a 1 level/rancher style home that shows like a dream & is an excellent buy, this is the home you want to see. This wonderful 3 bedroom, 2 bathroom home has been gently lived in, has a comfortable floor plan, & enjoys features such as beautiful laminate flooring, newer appliances, updated light fixtures & more. BONUS, this home has an attached side x side double garage! 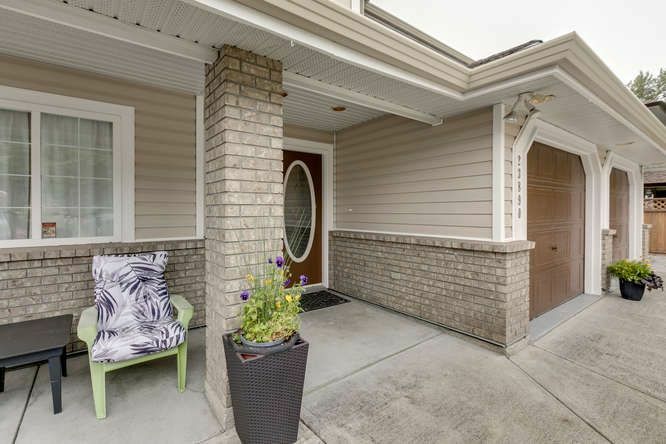 With a desirable setting among other beautiful homes at the entrance to a cul de sac & a great central location this home is truly a Buyer's Dream. See for yourself. Tell your Realtor that you want to see this home before someone else discovers it. You're going to be very glad you did! 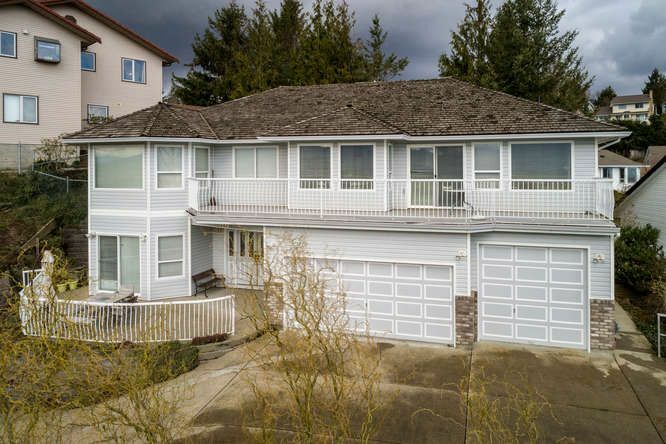 Open House on Sunday, March 3, 2019 2:00PM - 4:00PM This is a WINNER! See for yourself. 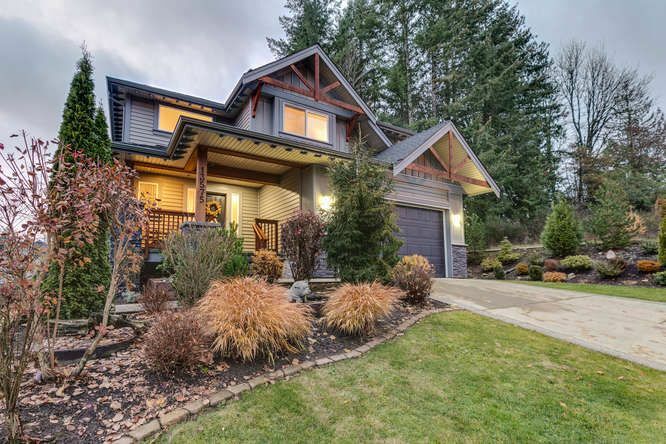 Please take a tour of the home we just listed at 23158 124A AVE in Maple Ridge. 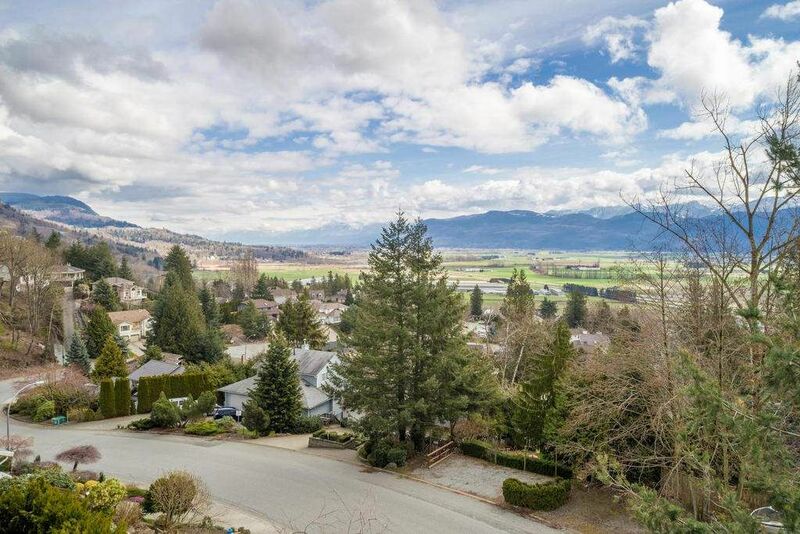 Please take a tour of the home we just listed at 13575 230A ST in Maple Ridge. CALL YOUR REALTOR! You want to view this immaculate home before somebody else discovers & buys "your home"! With a prime Hampstead location & a rare sought after green space setting, this gorgeous home is one of those homes that Buyers dream of owning. Set among other beautiful homes, this gorgeous 5 bedroom, 4 bathroom Garibaldi executive home by the Award Winning Portrait Homes enjoys features too numerous to list here. An open main floor plan with a gorgeous kitchen area just begin to tell the story. BONUS - the basement has been professionally finished (permits & inspections) & the ceiling insulated for sound & temperature comfort. Immaculate dream home with a prime location, sought after setting & NO GST. WINNER+!